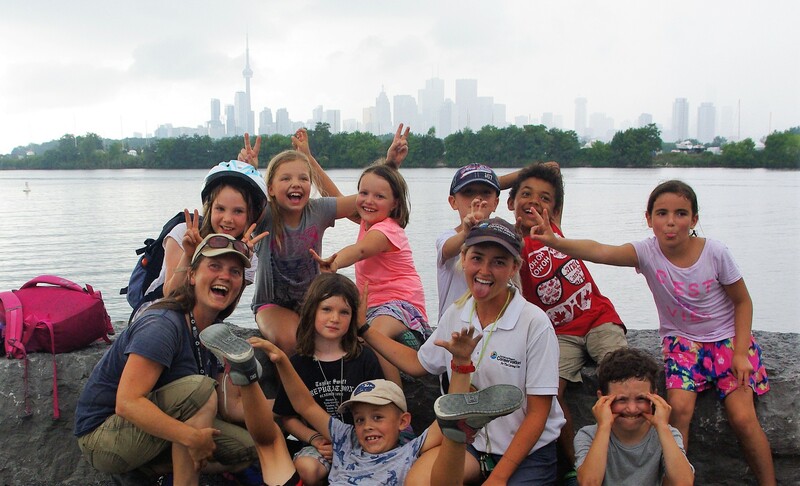 Nature Camp on The Spit offers opportunity to discover our city’s animal and plant life among wetlands and meadows. 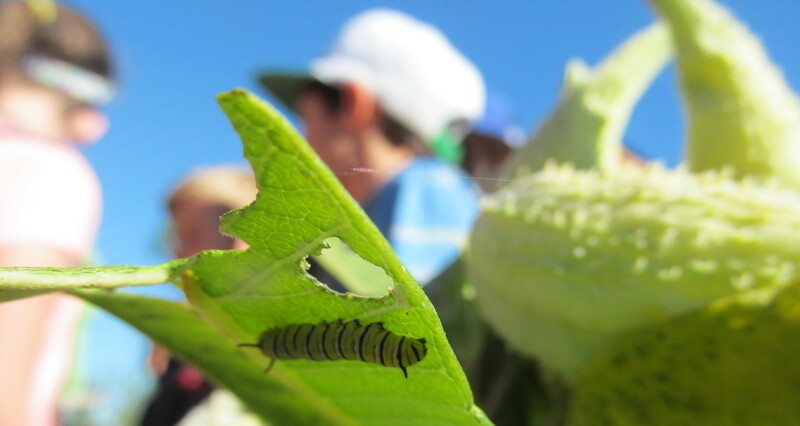 Our mornings of exploring the natural world will include such activities as wetland dip netting, observing wildlife, and planting native meadow and wildflower species to help enhance habitats. With bird migration season upon us, this camp will have an emphasis on fun birding activities! After our very active mornings, our afternoons will entail calmer activities in the shade such as arts, crafts, games, and shorter exploring adventures. For ages 7-11 years old.